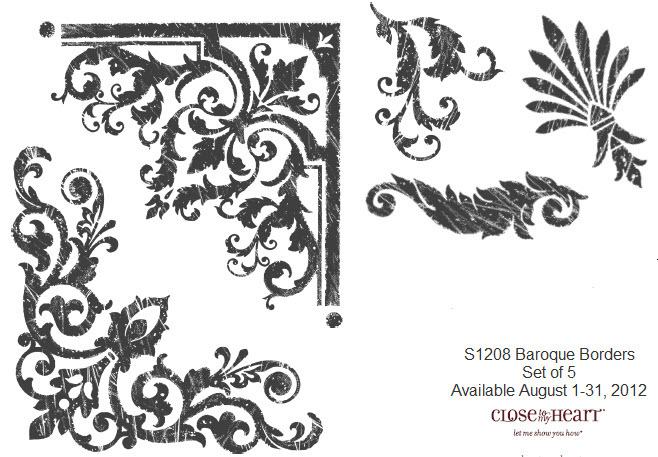 The Close to My Heart August Stamp of the Month is Baroque Borders. Spend $50 and get this stamp set for just $5! Shop now. This is now available online! 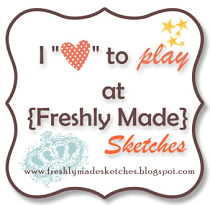 Visit my website to view (under Products). 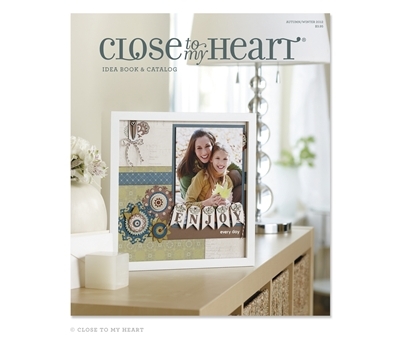 I will be sharing many projects using all the new products that Close to My Heart has to offer!